THE ESSENCE OF FENDER…『AMERICAN ORIGINALシリーズ』誕生!!! 大特価放出! !【Knaggs Guitars】生鳴りから抜群の“木鳴り”。Chesapeake Series Choptank -T- Tier 3 Key Lime Pie!! 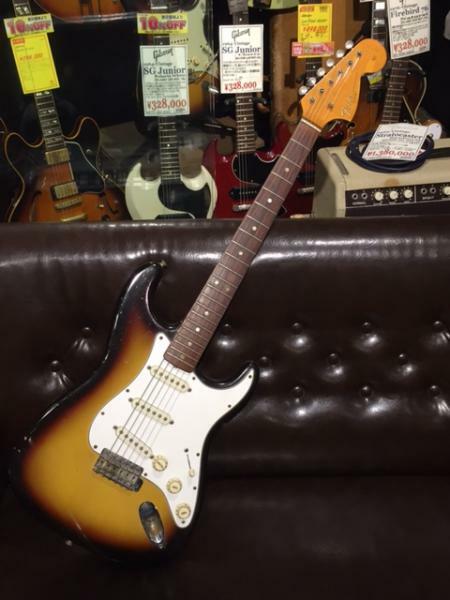 【Fender Custom Shop】晩年の作品! !Master Built Series 1957 Stratocaster Relic White Blonde by John English!! 【Gibson Vintage Acoustic Guitar】1951年製 SJ-200!!貫禄臭充満。初期頃の個体は希少です!! Copyright © 2018 Ishibashi Music Corporation. All Rights reserved.